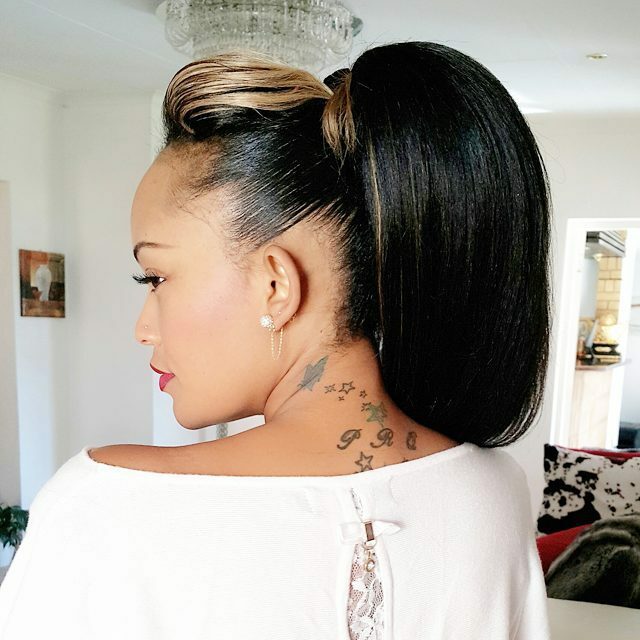 Diamond Platnumz’s sweetheart, Zari Hassan populary known as the Boss Lady has been going through a lot of negative publicity lately. One King Lawrence, who is alleged to be Huddah Monroe’s ex boyfriend (‘sponsor’) claimed that he fathered Zari Hassan’s child, princess Tiffah (Latiffah Chibu Dangote) something that Diamond Platnumz and Zari Hassan refuted. Lawrence King, East Africa’s king of controversy went ahead to serve Zari Hassan with papers demanding a paternity test. He took it too far when he posted the papers on Instagram for good measure. Revenge is for the petty. A BO$$LADY know that the mystery hater Ooops I mean confused admirer eer nope I really meant a fan in denial has to live with as they watch her happiness & success is enough punishment. Gotta give ma back to all BS out there. #iStaySlaying coz people only dim a light that’s too bright for them.